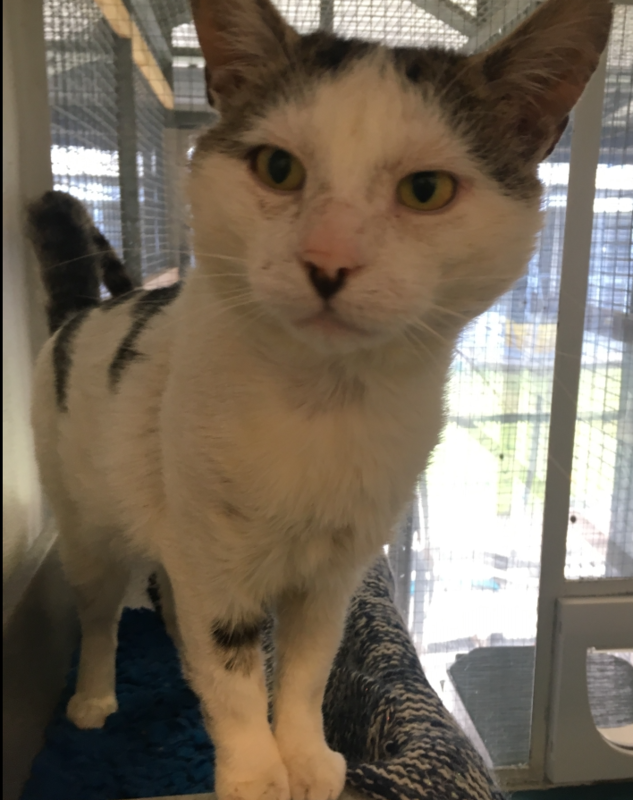 At Birmingham Adoption Centre we currently have a number of FIV-positive cats in our care and are keen to find them permanent homes. FIV is a virus in cats that is similar to the human virus HIV, however, FIV does not infect humans. How do cats catch FIV? The virus is present in the blood, saliva and other body fluids of infected cats. It is very delicate and is unable to survive for long periods outside of the cat so it cannot be transferred to other cats from your hands or clothes. Cats primarily pick up the virus through fighting via bite wounds or through mating behaviour. Cats Protection recommends that FIV-positive cats are kept indoors and only allowed outside in an impenetrable garden or safe run. They should not be allowed direct contact with FIV-negative cats. Keeping FIV positive cats indoors, reduces their risk of spreading infection to other cats and lowers their chance of succumbing to other infectious diseases, to which they may be more susceptible. There is an incubation period of months or even years when your cat may be perfectly healthy before signs of infection show. Many infected cats have years of normal life and may die from something else entirely before their FIV infection causes any problems. Signs of FIV are varied but usually result from a weakened immune system and therefore a vulnerability to other infections. Will I be able to put my FIV-positive cat in a boarding cattery? Most catteries will accept FIV-positive cats if they are not showing other signs of infectious disease – aggressive, close contact is required for the virus to be transmitted. The virus is delicate and easily killed by disinfectants, therefore simple precautions and routine cleaning procedures will prevent transmission of the virus in the normal boarding environment, where cats are housed separately. However, the immune systems of FIV-positive cats may be poor and infections caught while in a cattery could be more serious for them than for a FIV-negative one. If accommodation is available well away from other cats it may reduce the risk of your cat catching a secondary infection. 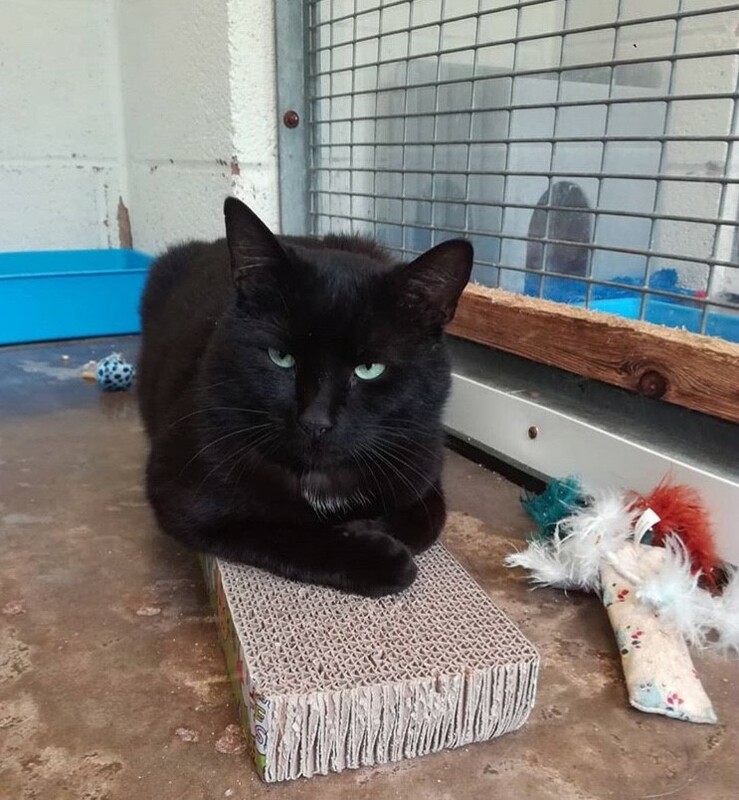 FIV-positive cats can make fabulous indoor pets and they have plenty to offer to a new owner, You can click here for advice on how to keep an indoor cat stimulated and well looked after. We currently have some wonderful FIV cats in our care who are looking for new families to be part of. Three of these beautiful cats are below. Click here to go to our adoption page and find out more information on these lovely boys and other cats in our care. For more information on FIV, please see our veterinary guide, which can be downloaded by clicking here. If you think you can offer a FIV-positive cat in our care a home, then please come down to the centre to meet them. They'd love to say hello. 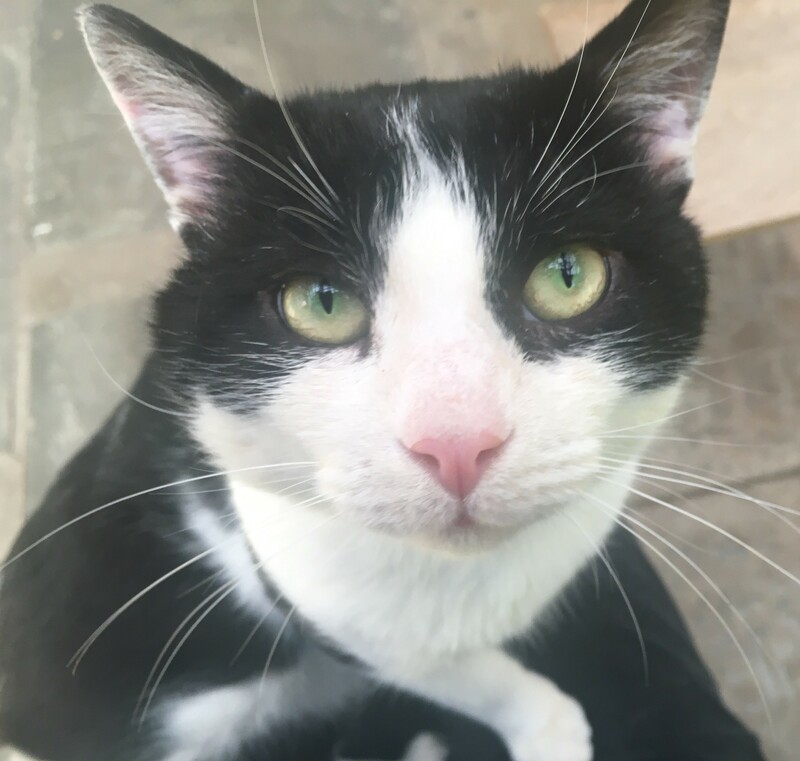 *UPDATE 09/07/18 - Fabulous Rupert has now been rehomed.